This past week has been all about Mortal Kombat 11. Since its recent reveal, coverage of the game as well as speculations to which characters will make the cut for its roster have gone into overdrive. As the hype reaches boiling point, it has now even overflown into Mortal Kombat Mobile. Up until recently Mortal Kombat Mobile went by the title of Mortal Kombat X to coincide with its console-based counterpart. However, it was recently announced that the game would be broadening its roster to incorporate characters from across the long-running franchise’s history. The name change was then made to accompany this new direction. 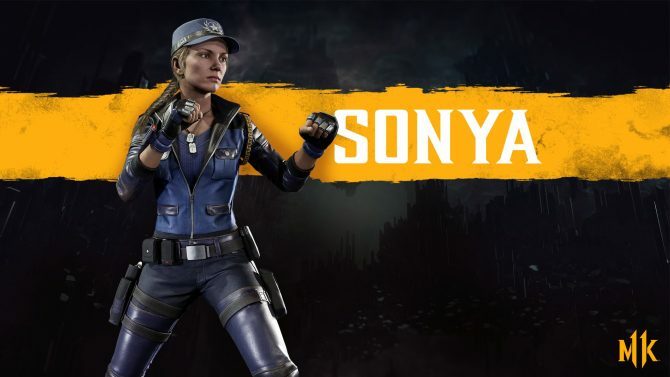 Of course, that meant that sooner or later we’d see characters from Mortal Kombat 11 appearing. 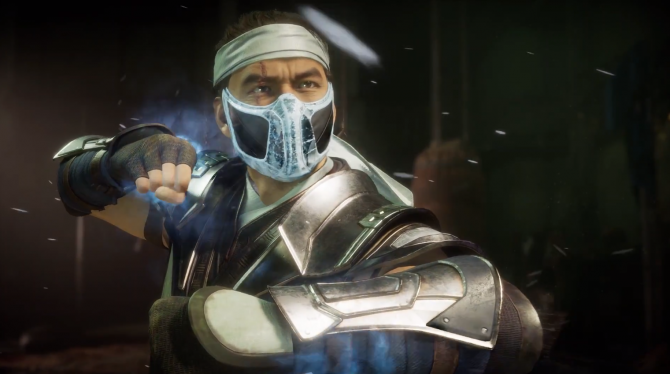 A post of the franchise’s official Facebook page recently confirmed that Mortal Kombat 11 characters are indeed lined up for an appearance in the mobile title. 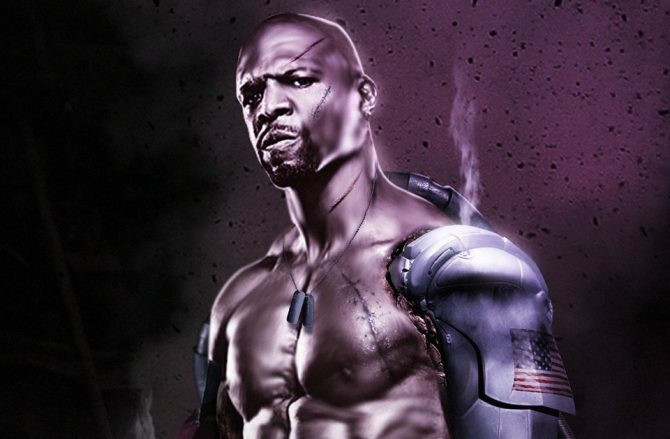 It stated that three fighters were on their way while simultaneously launching a Mortal Kombat Mobile Facebook page. 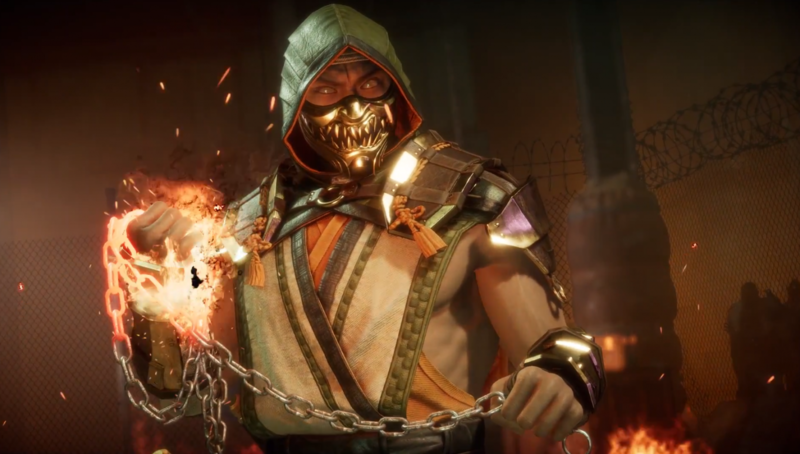 The first of the three warriors has since been revealed to be fan-favorite and veteran character Scorpion, brandishing his Mortal Kombat 11 attire. 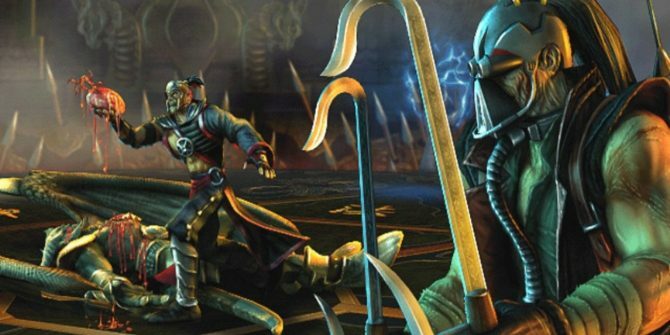 Mortal Kombat Mobile is available now on Android and iOS. Scorpion will arrive in the game’s next update. For those who are looking for the next true installment in the series, Mortal Kombat 11 will launch on PlayStation 4, Xbox One, Nintendo Switch, and PC on April 23, 2019. You can pre-order the game now via Amazon.